The top marketing job in the company is aminefield where many talented executives fail. In this issue we examine whatmakes the position so risky—and how firms can set CMOs up for success. Something is deeply amiss in therelationship between chief executives and their top marketing officers. Eighty percent of CEOs say they don’t trustor are unimpressed by their CMOs. 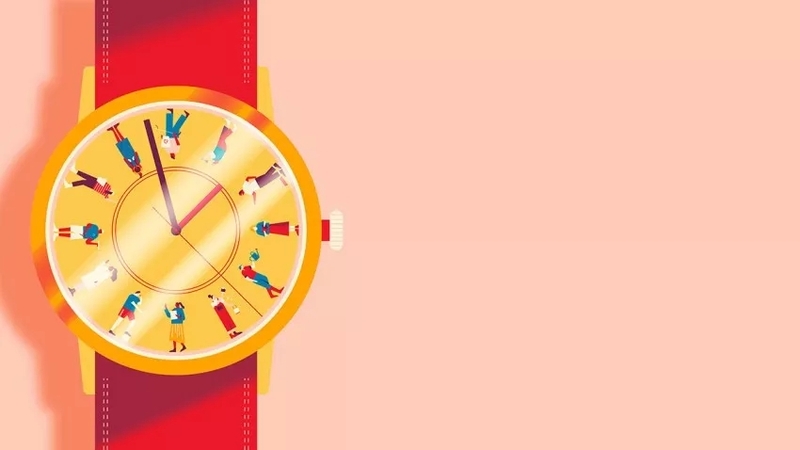 Not surprisingly, CMOs have the briefest tenure in the C-suite. Thechurn can lead to serious internal business disruptions. What can be done to end this dysfunctionalpattern? Kimberly A. Whitler, a former CMO who’s now an assistant professor atthe University of Virginia’s Darden School, and Neil Morgan, a marketingprofessor at Indiana University, have done extensive research into the problem.They believe that its main cause is faulty role design. 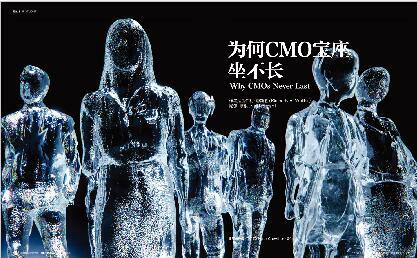 To begin with, there’s no one clear, widelyaccepted answer to the question, What does a CMO do? The range of job dutiesand skills required are all over the map. Moreover, too often the expectationsfor CMOs’ jobs are unrealistic and not aligned with their responsibilities andperformance metrics. This unhealthy dynamic sets executives up to fail. 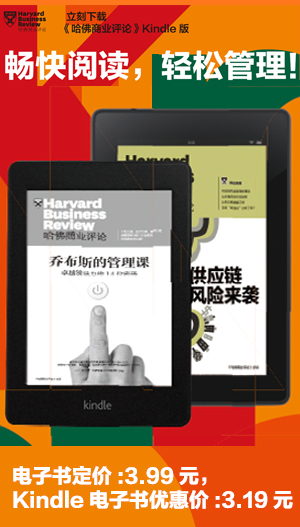 The authors outline the steps companiesshould take to rectify the situation. First, they need to understand the threemain kinds of CMO roles: Some focus on strategy, some on commercialization, andsome—which have enterprisewide P&L responsibility—do both. It’s crucial tofigure out which type of CMO a firm needs and then tailor the duties andsuccess metrics accordingly. CMO candidates and recruiters also have apart to play in seeing that jobs are clearly defined and that new hires aregood matches. The authors include checklists of questions that all partiesinvolved in the process should be sure to ask before making any decisions. As digital technology becomes more criticalto marketing, the line between the CMO’s job and the CIO’s is blurring.Although historically these executives have tended to see the world quitedifferently, they now must work together on a new and very high level. Givingthem shared performance goals is a great tool for sparkingeffective collaboration, as the experience of Regal Entertainment Groupdemonstrates. The ability to deliver an energizing peptalk is a prerequisite for any business leader. But few managers receive formaltraining in how to give one. Instead, they learn mostly by emulatinginspirational bosses, coaches, or even fictional characters. However, research shows there is a scienceto psyching people up for better performance. According to motivating languagetheory, most winning formulas include three key elements: direction giving, ordescribing precisely how to do the task at hand; expressions of empathy, orconcern for the performer; and meaning-making language, which explains why thetask is important. All the evidence suggests that, onceleaders understand these three elements, they can learn to use them moreskillfully. 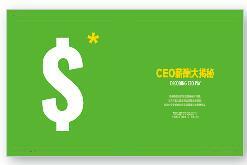 Each year most public companies issuereports describing the pay packages of their CEOs. In them compensationcommittees attempt to explain the rationale behind the pay figures to theshareholders, who often must vote to approve them. The issue is, in theirreports many committees adjust performance numbers in obscure and inappropriateways that lead to overly generous CEO pay. And they do so using nonstandardcriteria that are difficult for even sophisticated institutional investors todecode. In this article, the former executivechairman of MFS Investment Management and an MIT professor of accounting andfinance sort through the reports’ fine print and expose practices that stackthe deck in CEOs’ favor: Adjusting earnings to be 100% higher than GAAP income.Paying out 80% of an incentive award for bottom-quartile performance. Choosing“peer companies” that are not comparable in size or in industry. And more. Shareholders should be more skeptical, saythe authors, and comp reports must start providing much clearer explanations.But what’s needed most are new standards for compensation design and reporting. After hearing from friends that SoulCycle’svery first studio was different from other cycling studios, Whelan decided togive it a try. One visit was all it took for her to appreciate the full sensoryexperience, the charismatic instructor, and the passion of the clientcommunity. A few years later she joined the company, which today operates 74studios. SoulCycle doesn’t view itself as a fitnesscompany—it’s a “player in the broader experiential economy.” That’s why ittakes a different approach to recruiting and training instructors, with the aimof making them inspirational coaches who empower riders in their lives as wellas on their bikes. It doesn’t charge monthly fees, but each class costs $30 to$35, and riders must book bikes in advance, on the theory that thepay-per-class model elicits greater energy and commitment. Choosing thelocation for a new studio involves a year of research to understand thelifestyle of future customers. Amenities such as iPhone chargers in the lockershave improved studio design. Next-generation bikes are coming in 2017, and thecompany’s apparel line is expanding. Because SoulCycle has friendships andcommunity at its core, Whelan writes, the brand will endure.